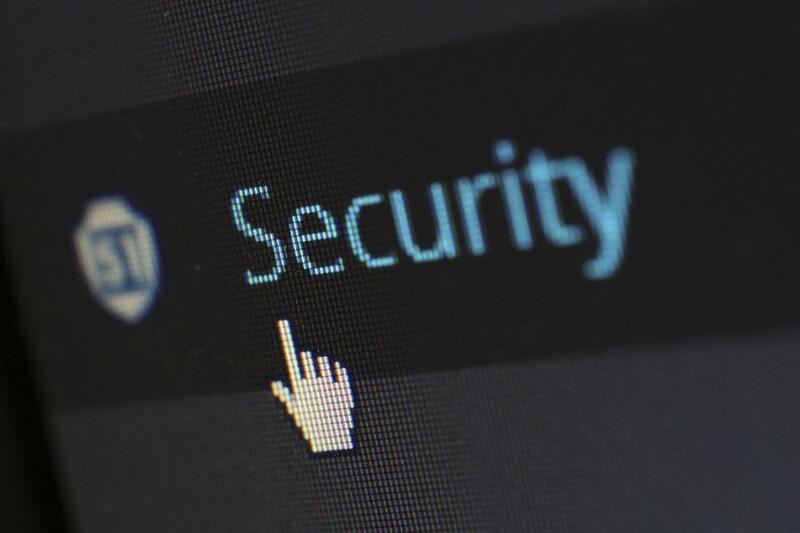 Whether your website is part of a business venture or serves an outlet for your personal creativity, it’s imperative that you take steps to ensure its security. With hacking, digital theft and e-fraud currently on the rise, no website owner can afford to leave things up to chance. Fortunately, securing your site doesn’t have to be an uphill battle. Thanks to companies like SiteLock, keeping cybercriminals and malicious software off your website has never been easier or more affordable. Site owners who are currently on the fence about taking preventative measures should consider the following reasons. If your site is regularly targeted by hackers or beset by malware, it’s liable to develop an unfavorable reputation. No one relishes visiting sites that put their computers, smartphones or financial information at risk, so it’s no surprise sites that regularly fall prey to criminal activity see a sizable decrease in visitor numbers. You wouldn’t visit an unsafe website, and there’s no reason to expect your site’s target audience too. Regardless of what your site has to offer, both regular and prospective visitors are likely to take a pass if hacker attacks and malware propagation become commonplace. You may even wind up on Google’s dreaded blacklist, where thousands of questionable sites are quarantined every day. Anyone interested in upholding their site’s reputation and steering clear of the aforementioned blacklist is urged to check out a SiteLock review or their professional business social media page. Cybersecurity is particularly important for websites that specialize in e-commerce. If customers are trusting you with their financial information, ensuring that it stays out of the wrong hands is the absolute least you can do. Since hacker attacks are often targeted efforts to steal credit card numbers and other important financial data, it behooves site owners to take a hard stand against such theft. If your customers find that their data has been compromised, your chances of attracting repeat business will become considerably slimmer. Happy customers are the lifeblood of any enterprise, be it online or brick-and-mortar and nothing displease consumers more than a lack of security. Properly securing your website can provide tremendous peace of mind to both you and your visitors. Nipping website security in the bud ensures that you’ll have more time to focus on improving your site and growing its audience. Knowing that your site is safe from cybercriminals, malicious software and other prominent threats will enable first-timers and repeat customers to visit worry-free. There’s no time like the present to start securing your website. Even if your site has remained attack-free without the aid of specialized software, your fortunes can change in the blink of an eye in the absence of any formal protection. Instead of taking your chances, why not take control? Setting comprehensive security measures in place is much easier than many site owners realize. In the interest of protecting your site from the previously discussed threats, get in touch with a highly-rated security company on the double.